Our thanks to B.D. 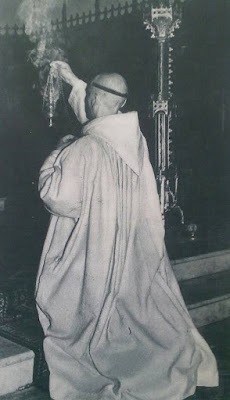 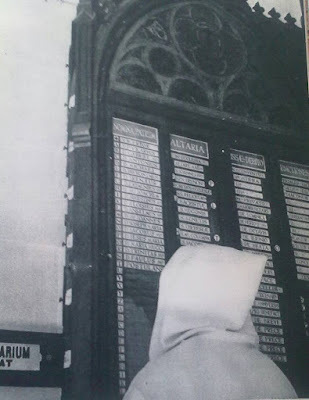 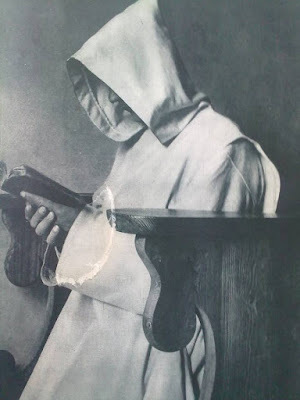 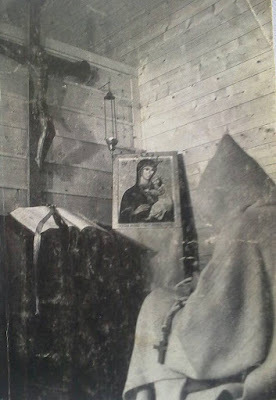 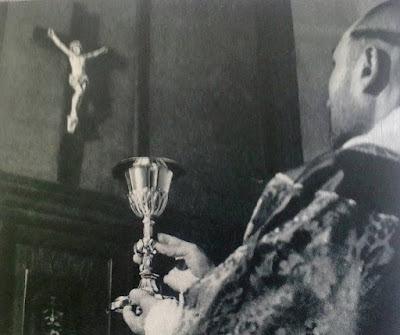 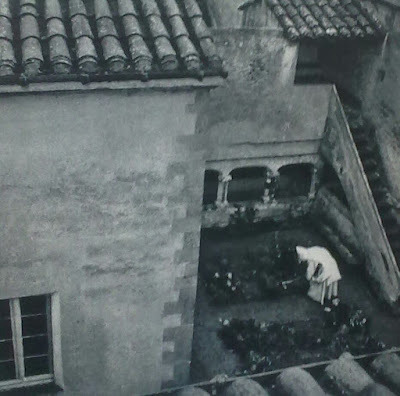 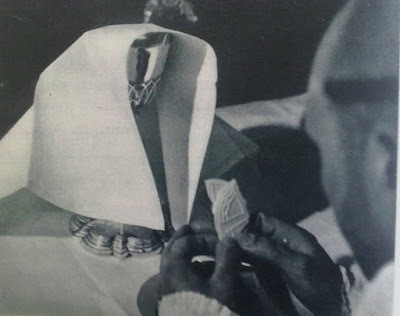 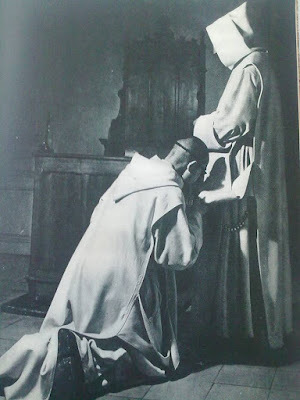 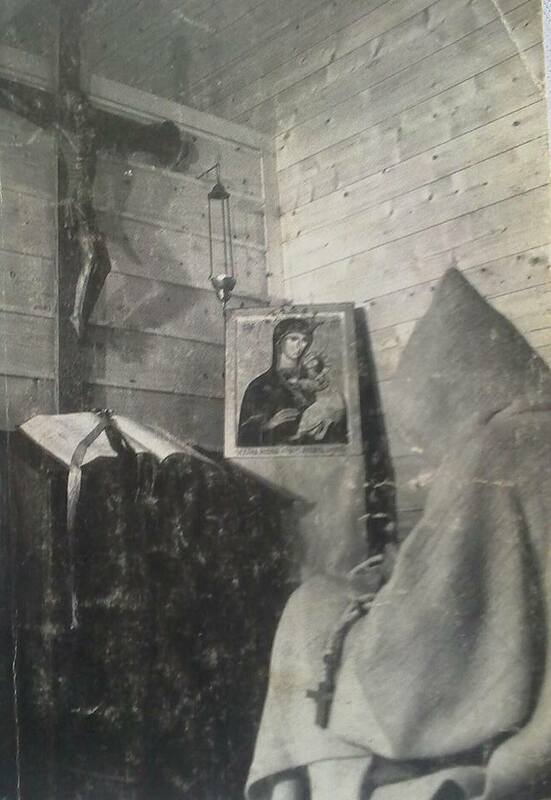 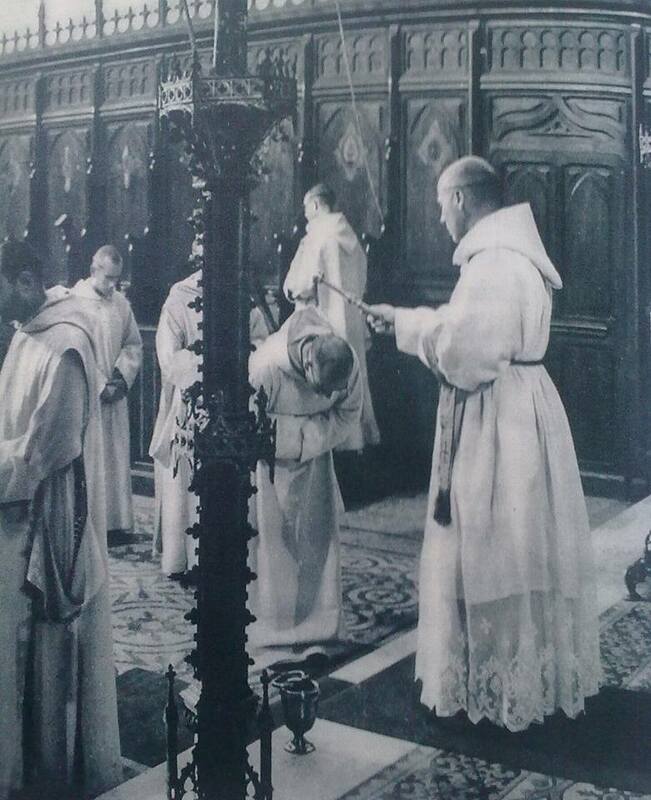 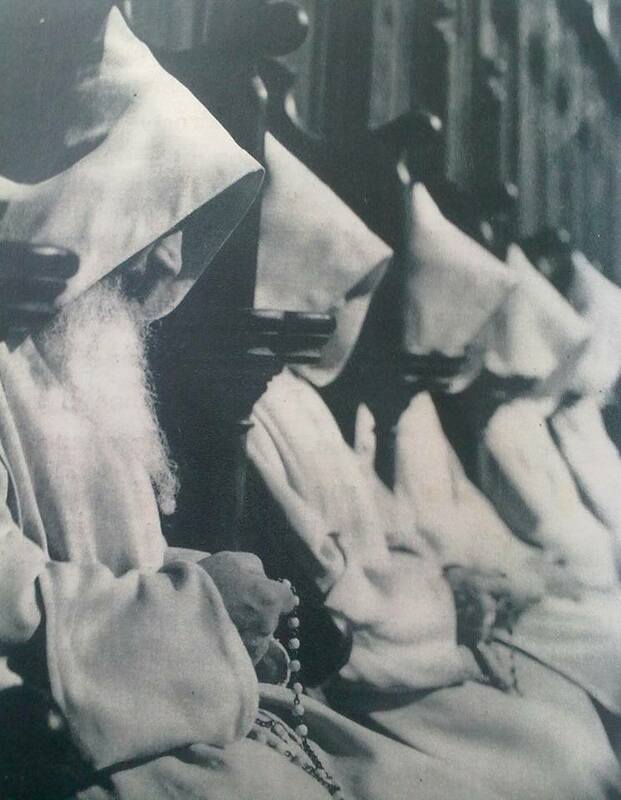 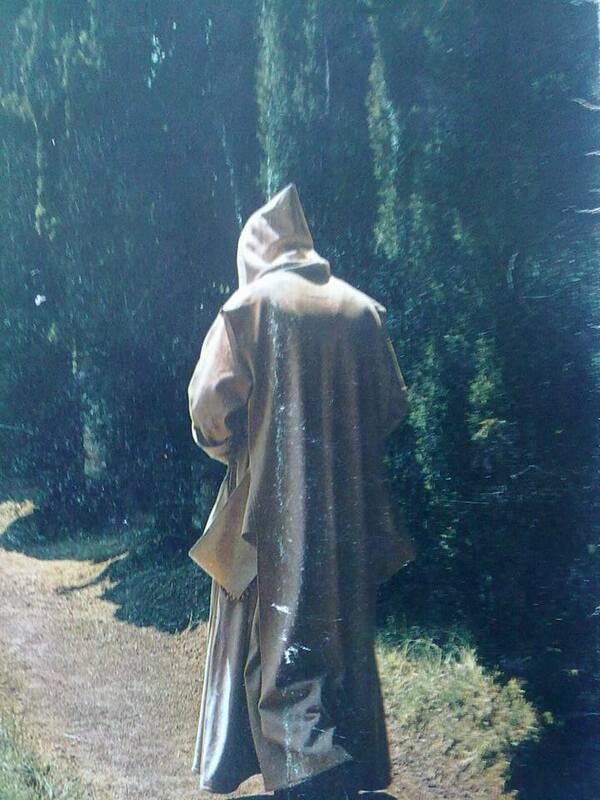 for his kind permission to reproduce these photos taken in the Charterhouse of Montalegre in 1960. 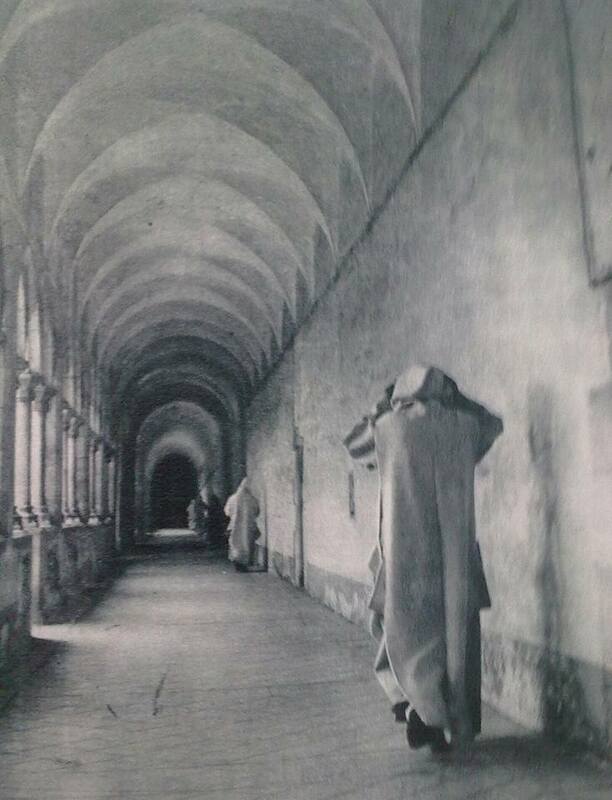 The monastery is located in the town on Tiana, about 11 miles north of Barcelona, and is the only Charterhouse still functioning in Catalonia. 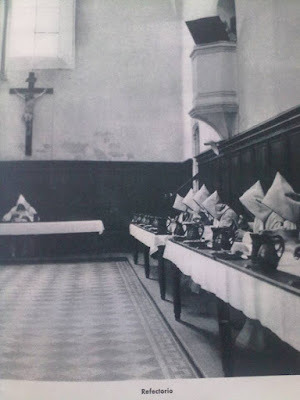 In Carthusian houses, as a general rule, meals are taken together in the refectory only on Sundays and major feast days. 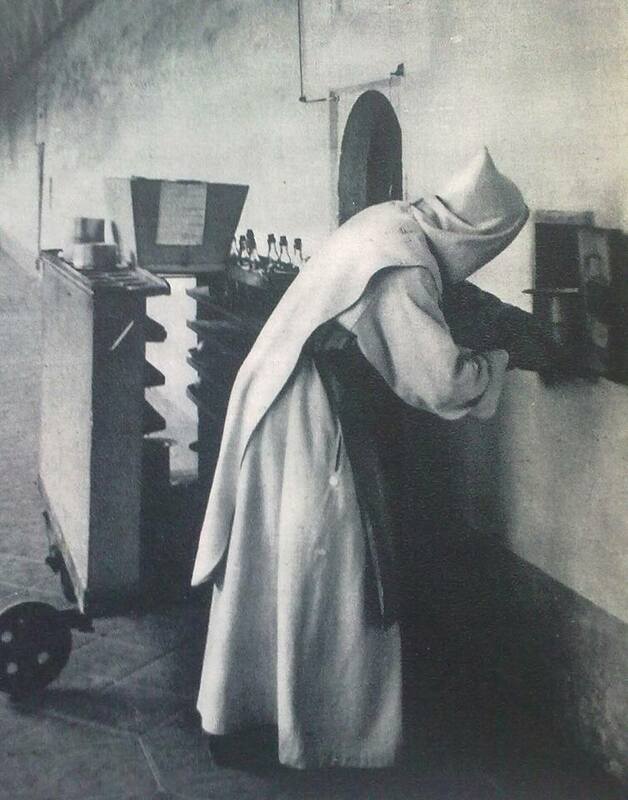 On most days, the monks eat in their cells; the food is brought round by a monk who passes it to them through a window made for that purpose next to the door of each cell. Each monk also has his own garden behind his cell.